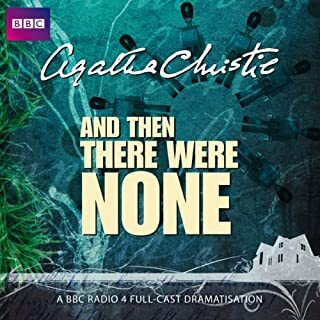 Dramatised by Joy Wilkinson, and with a distinguished cast including Patrick Baladi, Lydia Leonard, Michael Cochrane and Marcia Warren, this is a gripping BBC Radio dramatisation of one of Agatha Christie's most ingenious detective stories. 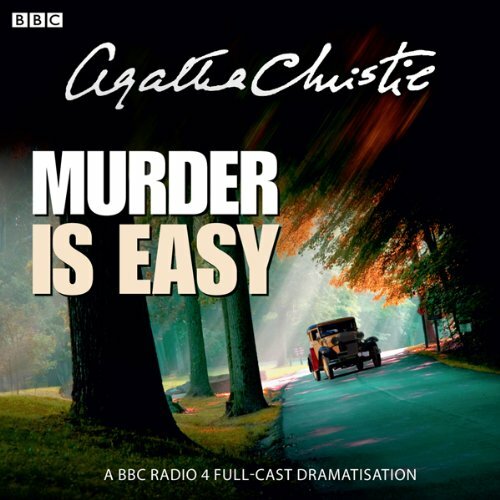 Would you listen to Agatha Christie: Murder Is Easy (Dramatised) again? Why? 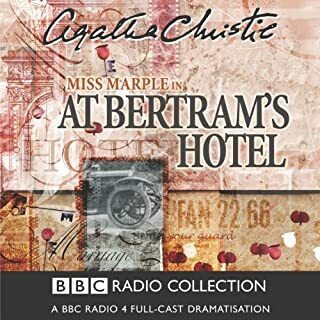 I just bought this dramatisation last week and have already listened to it at least 3 times. 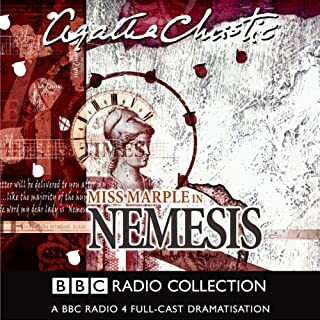 I love the characters and actors as this has always been a favourite Agatha Christie story. I had not heard Michael Cochrane before but will be checking out more of his work. 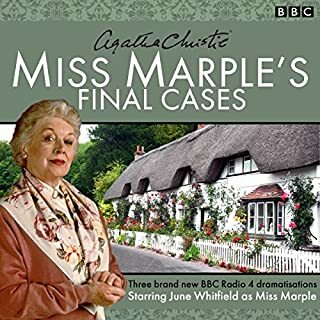 I liked that for a change this story didn't include Poirot or Miss Marple and even though I knew the outcome the twists and turns as it went along took me with it. 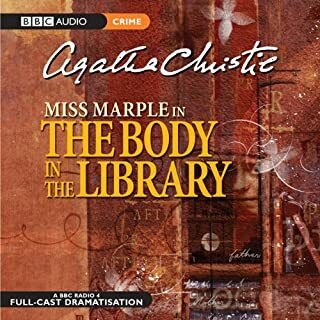 My favourite scene is the final reveal of the mystery as I can remember the first time I read the book I was surprised at the outcome because it is so unexpected. 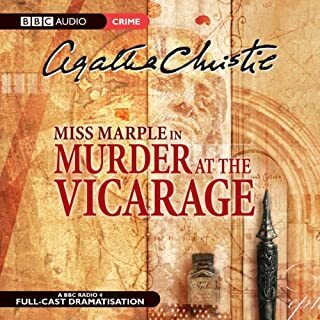 I really like the start of the story when the stage is set by Miss Pinkerton and the assumption that she is a bit batty is very well done. 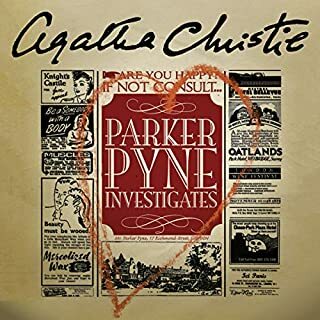 But then Luke changes his mind about her and decides to investigate due to the subsequent happenings, it is an engaging start. 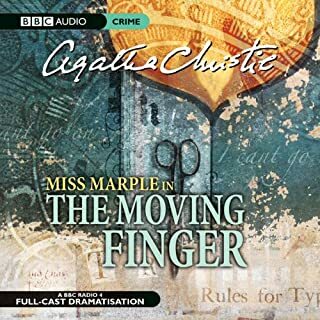 I will be listening to and enjoying this audio book for years to come as the story is one of Agatha Christie's best and so well done. Great cast. Highly enjoyable. 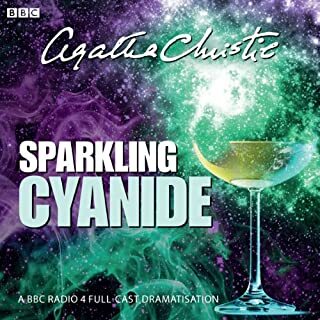 Recommended listening for all Agatha Christie fans. Don't miss this one. 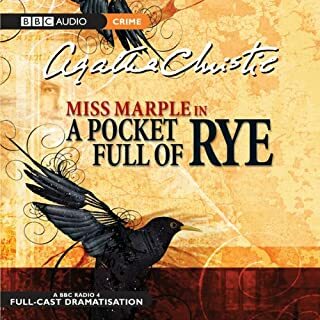 I've always enjoyed a good Agatha Christie, and this is no exception! Top marks on all accounts! Perhaps if it had been a little longer is the only tiny minus, but I'm not deducting marks for that! I've not heard of Micheal Cochrane before but he did a good job of narrating this book. 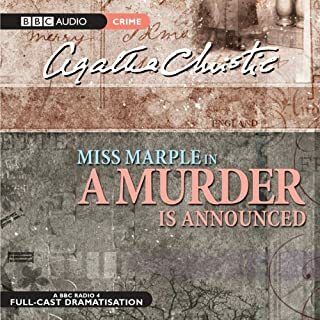 Again Agatha Christie did her brilliant job of keeping you guessing all the way through. The culprit was definitely the least person you'd expect. 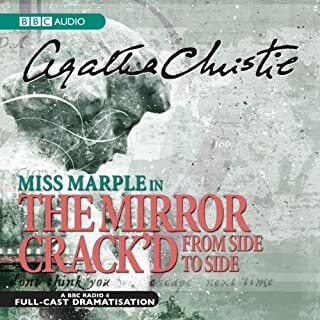 Agatha Christie never fails to hit the spot when it comes to the murder mystery. A slightly different feel to this one, a little more enclosed than the majority but just as good. Nice to get away from the razzmatazz of the City or holiday resort. 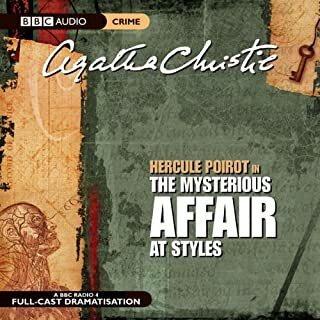 And for a change their are no Miss Marple's nor the beautiful Hercule Piorot this plot holds its own. 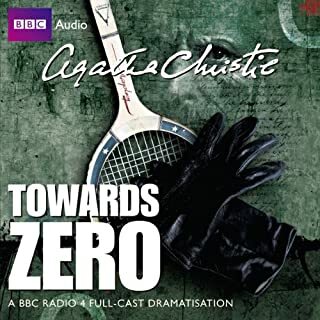 Well played by a professional full cast keeping you gripped the whole way through. My fave bit is the revelation at the end. 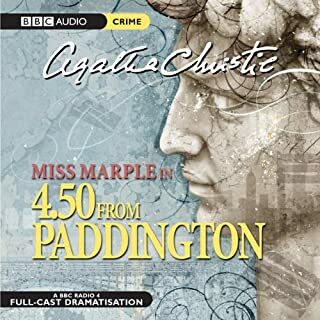 If you know your Christie, you will get it straight away, but this does not spoil the plot one bit. Keeps you guessing till the end! Great acting and a good story. Wonky Poo.... what a cat! I thought I knew who was the murder, wrong! I loved sitting and having my coffee and listening to this radio show. Great performance by the actors enjoyed a great deal. 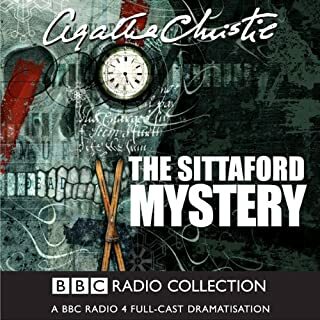 It was a good mystery, I liked the conclusion, everything was summed up pretty nicely. 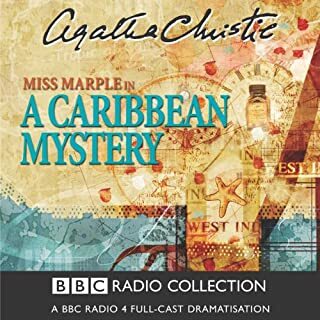 Excellent BBC radio production. Great sound effects and narration by the different actors. This is based on a stand alone mystery by Christie. 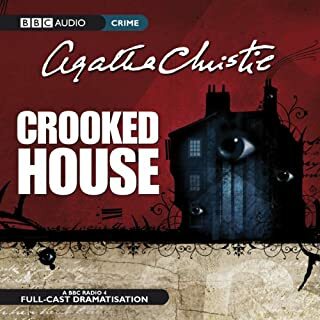 I thought I had read all of Christie’s work over the years but I had missed this one. The story is clever with subtle twists and turns. The narration was excellent. I’m sure I will re-listen at times to enjoy the first-time feeling.